He was a master of invention, and his ability to adapt propelled him to become not only a household name, but one of the most influential architects of his time. 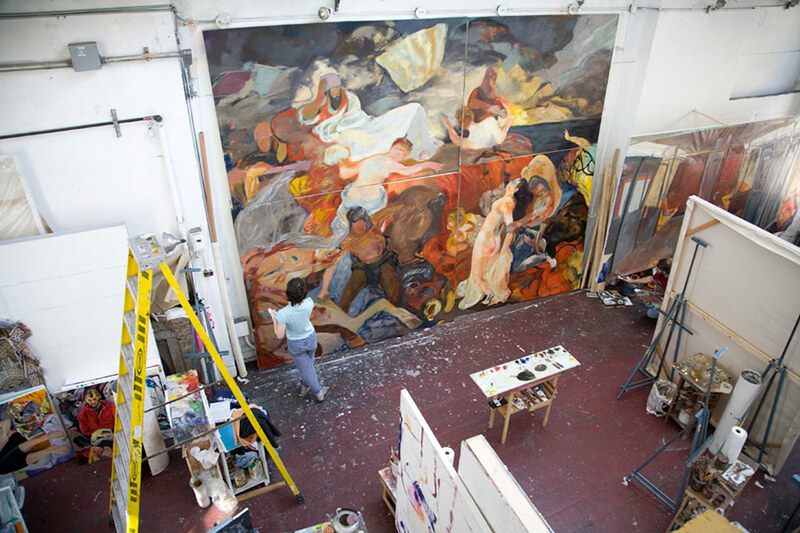 Over a 50-year career, he produced a body of work that both reflected and raised questions about the transitional era of which he was a part. 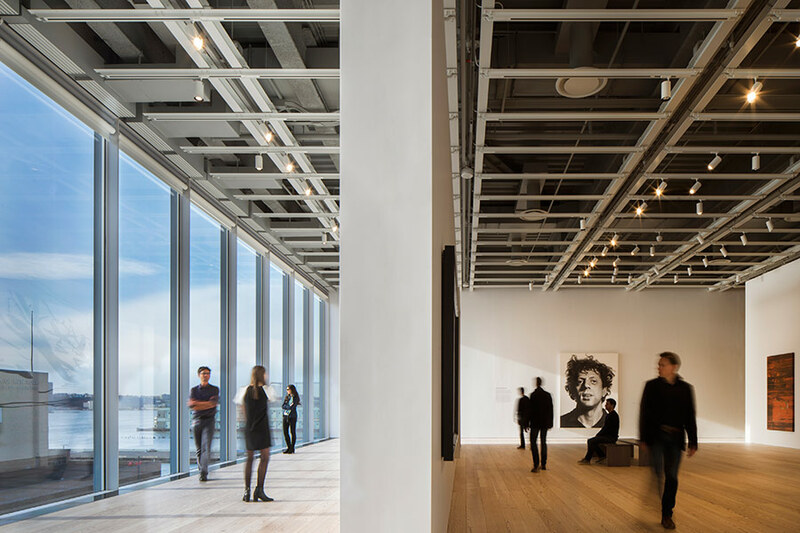 In a global market increasingly driven by social media and visual imagery, he showed a way for architects and designers to distinguish themselves through branding, and to help their clients do the same. 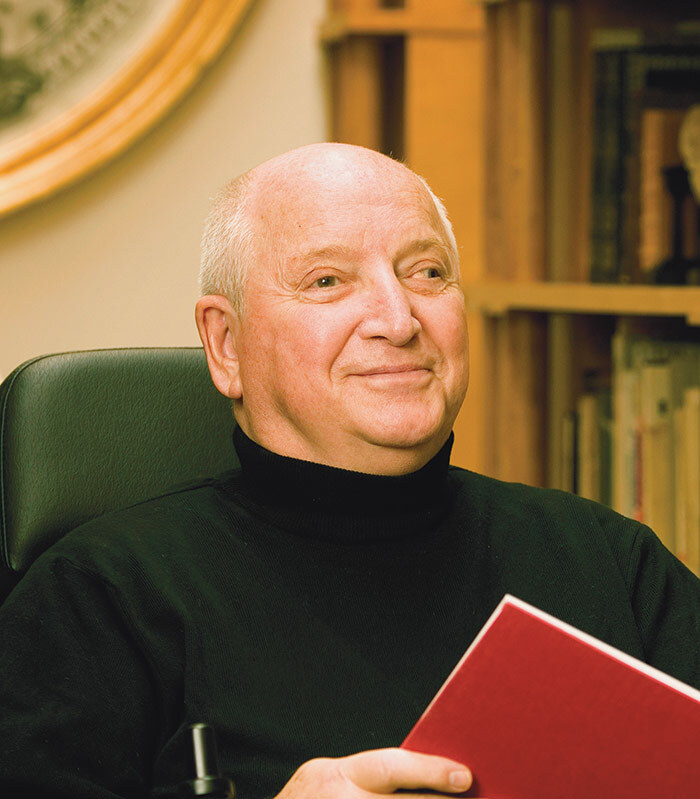 Architect Michael Graves, who died on March 12 at 80, started as a wipe-the-slate-clean modernist but grew dissatisfied with the sterility of modern design and eventually embraced history and precedent as a way to add richness and meaning to architecture. 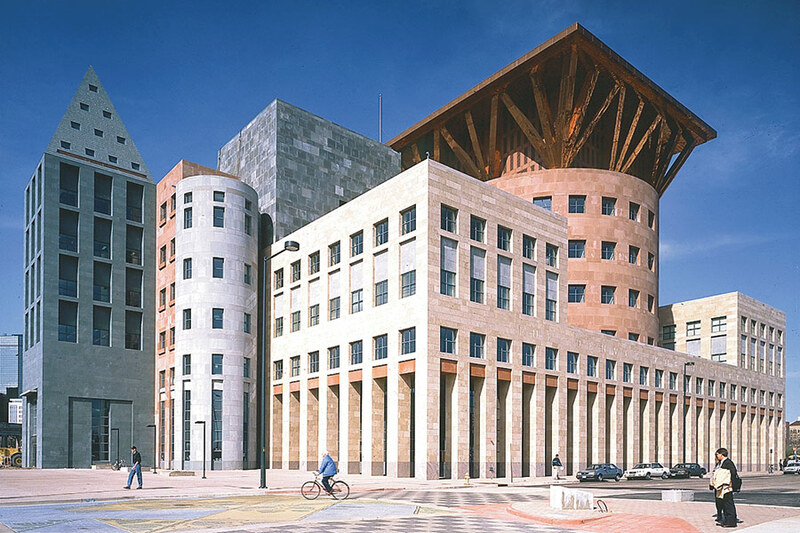 He became one of America’s leading representatives of the architectural movement known as postmodernism. He was part of an early wave of “starchitects” who were recognized and won commissions because they had a distinctive, identifiable style. Some of Graves’ best work evinced a warmth and playfulness that echoed the exuberance of the 1980s and captivated clients, such as Michael Eisner at Disney. 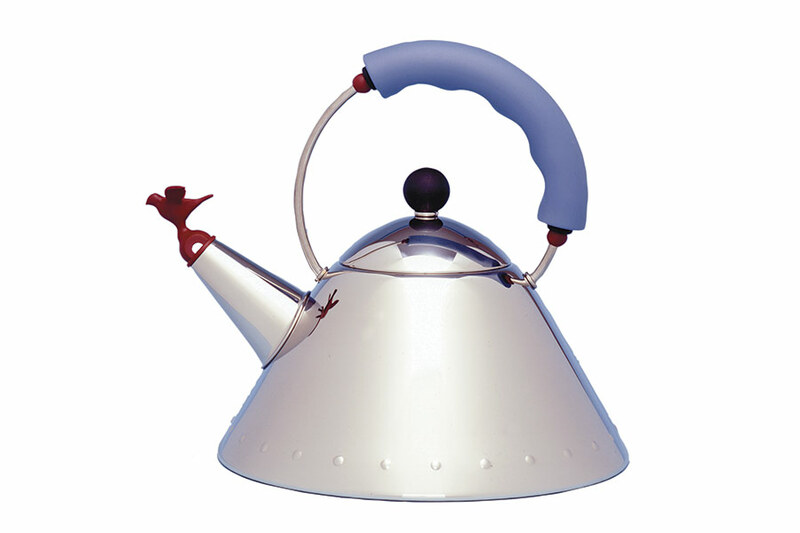 Graves was equally well known for designing toasters, tea kettles, and other household products for manufacturers and retailers including Alessi, Target, and JCPenney. He promoted his designer housewares with such aplomb that he became as well known as the stores that stocked them. His showmanship helped pave the way for other celebrity designers to create product lines for retailers, including Martha Stewart for Macy’s, Diane von Furstenberg for GapKids, and Karl Lagerfeld for H&M. Confined to a wheelchair for the last 12 years of his life due to a spinal cord infection, Graves reinvented himself as a “reluctant healthcare expert.” In that capacity, he focused on improving products and healing environments for the sick, the elderly, and the disabled, including America’s “wounded warriors” returning from military service. In one area Graves did not change over time: As a Princeton University architecture professor for 39 years, during the advent of computer-aided design, he remained a staunch advocate of freehand drawing as the best way to think about and design buildings. 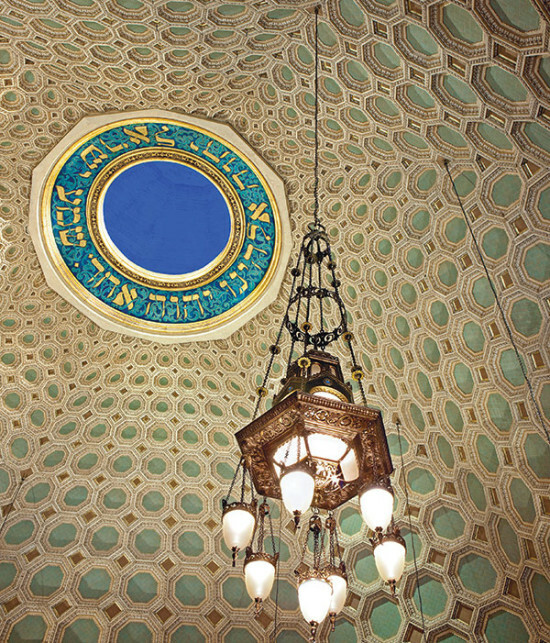 His own lavish drawings and paintings offered a beguiling counterpoint to AutoCAD. He also refused to cede the job of designing building interiors to interior designers and space planners, preferring to design the whole building whenever possible. Through it all Graves remained a strong willed provocateur and change agent, who gained an almost cult like following at Princeton and came to national prominence by questioning the status quo. Why can’t buildings be more welcoming? Why are hospitals so depressing? Why can’t good design be for everyone, at every scale? 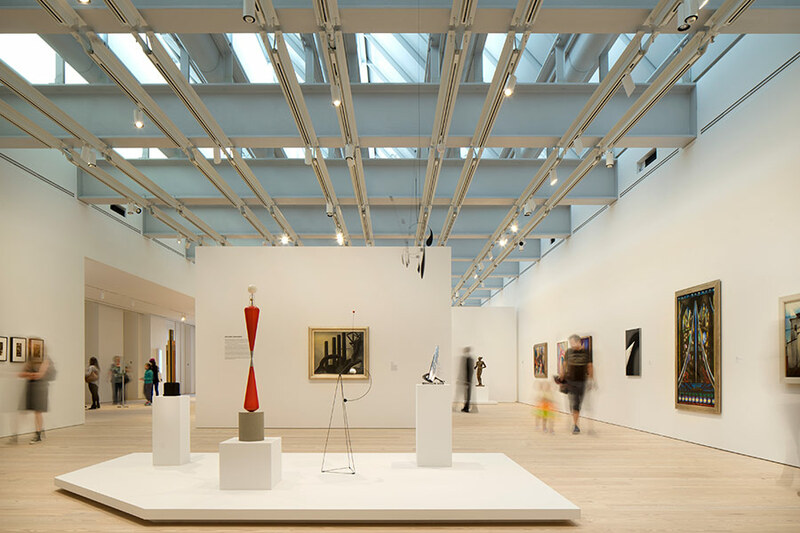 His timing was impeccable, in that he began his career at a time when modernism was no longer new and many architects were ready to explore other directions. Though he is associated with postmodernism, a label he resisted, Graves might more usefully be remembered as a proponent of humanistic design, an approach rooted firmly in the awareness and study of the human body, historic precedent, and context. Graves became acquainted with the limelight early in his career, largely because of his education and connections. Born in Indianapolis in 1934, he studied architecture at the University of Cincinnati and Harvard University in the 1950s. He won the Rome Prize in 1960 and spent two years studying at the American Academy in Rome. 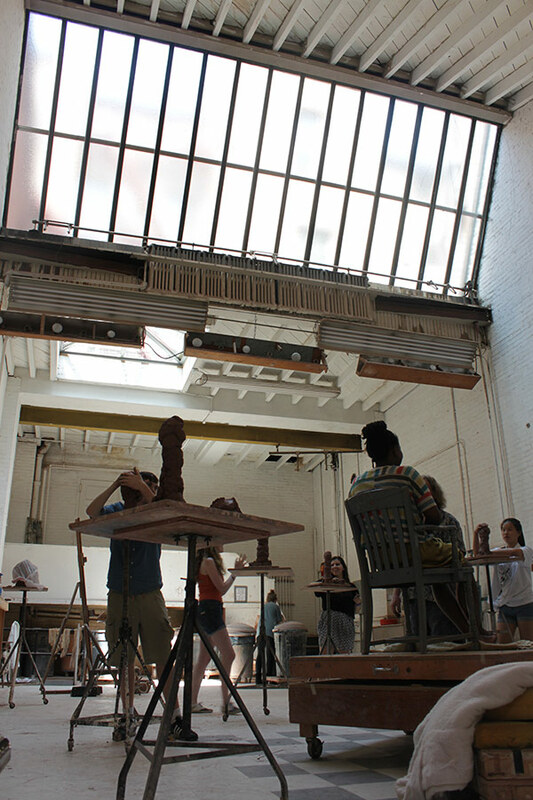 After returning to the U.S., he began teaching at Princeton University in 1962 and founded his architecture practice in 1964. 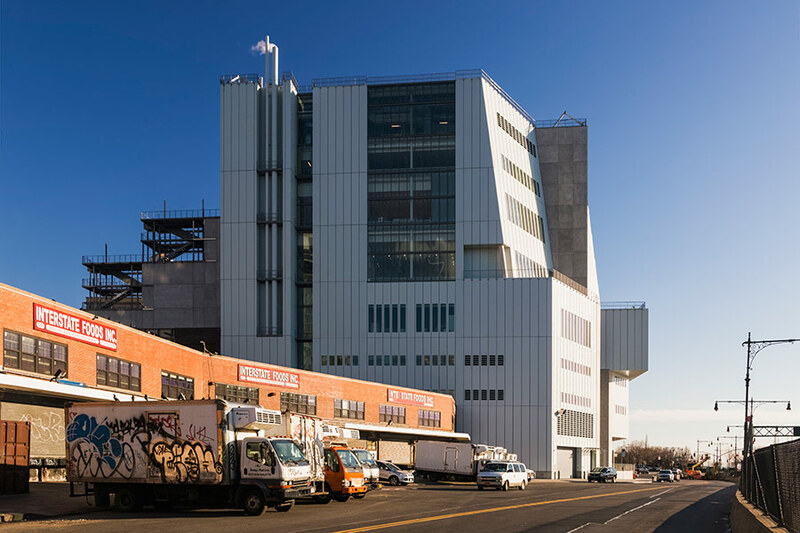 Early in his career, along with Richard Meier, John Hejduk, Charles Gwathmey, and Peter Eisenman, he was named one of the New York Five, a group of architects who adhered to modern design tenets. By the late 1970s, he had broken away from that approach and began designing buildings known for their color, ornament, and classicist forms. 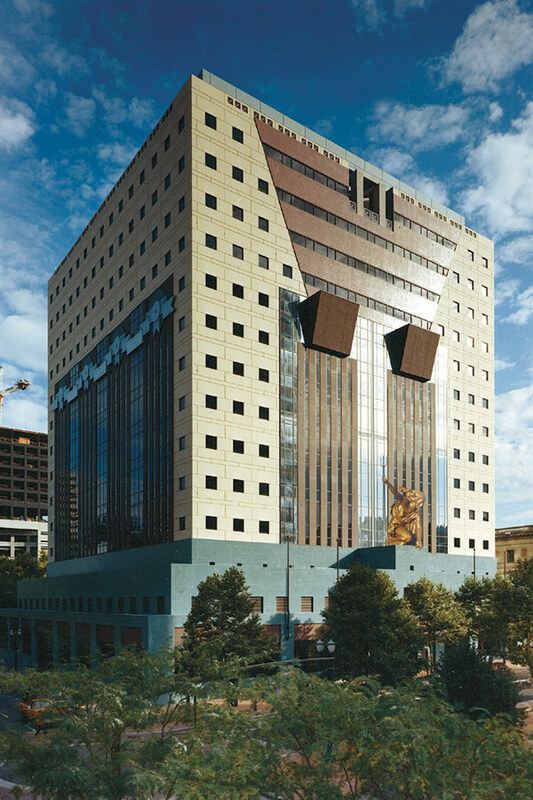 Graves’ breakthrough project, and one that clearly signaled his shift away from modernism, was his competition–winning design for the 15-story Portland Municipal Services Building, which opened in 1982 and was considered the first major postmodern building in the United States. Colored in blue, green, salmon, and cream, and featuring ornamentation that some likened to gift wrapping on a holiday package, the building spoke in a new language for architecture and put Graves at the forefront of the postmodern movement, with which he was thereafter inextricably linked. 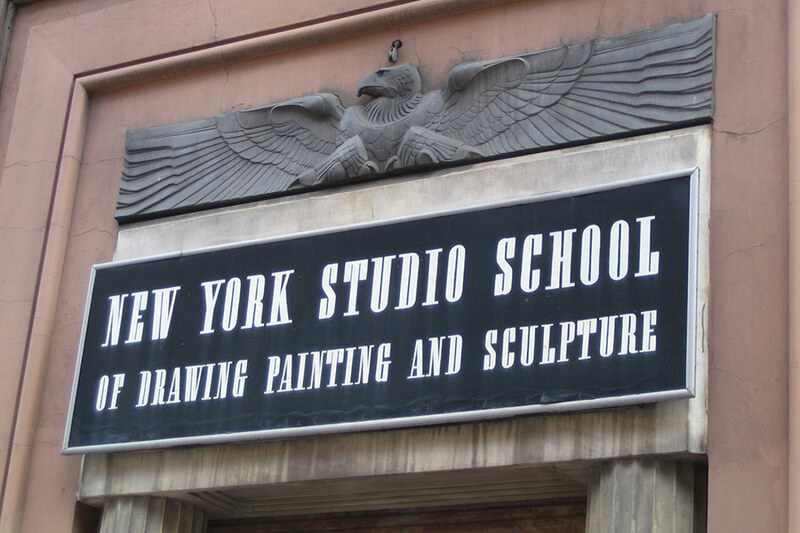 Over the course of his career, Graves designed more than 350 buildings around the world and more than 2,500 products. 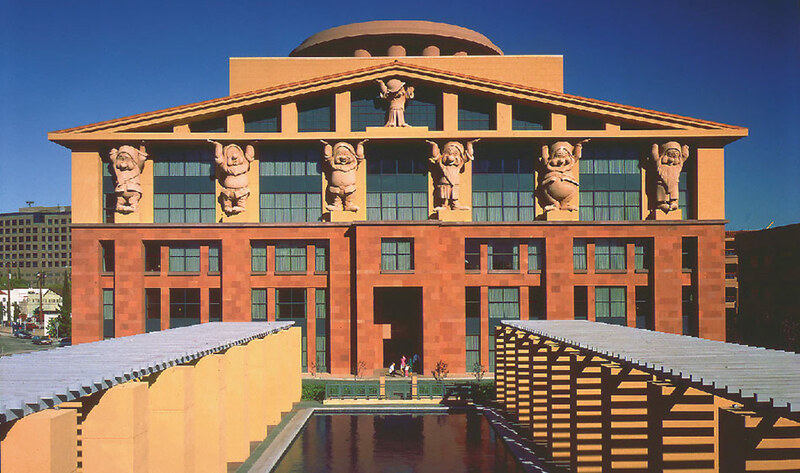 Besides the Portland Building, which was added to the National Register of Historic Places in 2011, his portfolio included the Humana Building in Louisville, Kentucky, the Denver Public Library, the San Juan Capistrano Library in California; the Michael Eisner Building in Burbank, California for the Walt Disney Company, featuring the Seven Dwarves as caryatids; the Swan and Dolphin hotels for Disney in Orlando, Florida; and scaffolding for the Washington Monument while it was undergoing renovation. 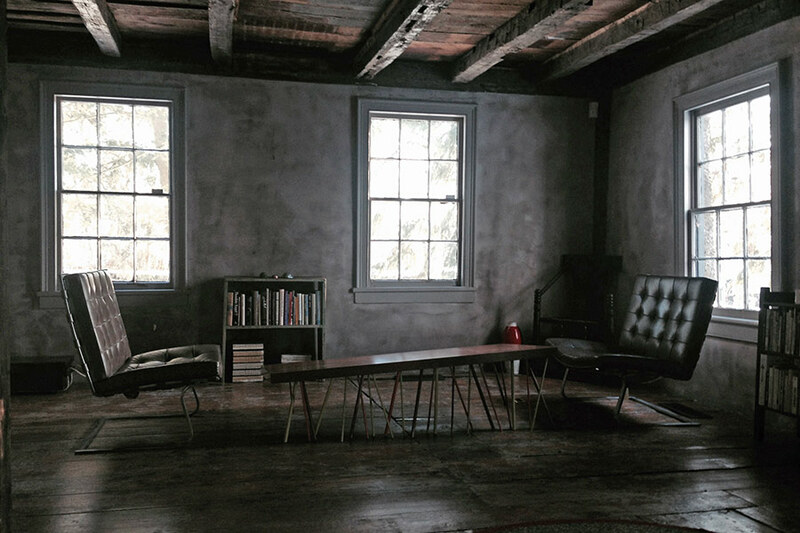 He drew widespread attention for his renovation of “The Warehouse,” his residence in Princeton. 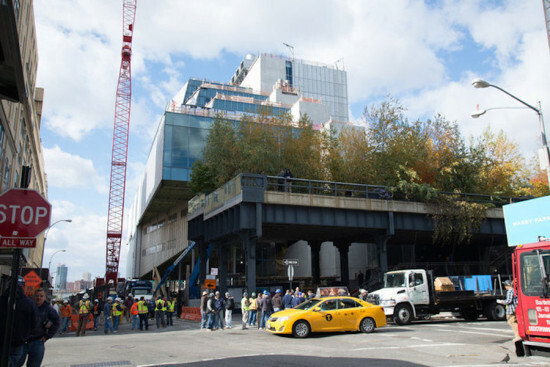 In the 1980s, he designed an expansion for the Whitney Museum of American Art in New York City, but it drew strong opposition and was never built. 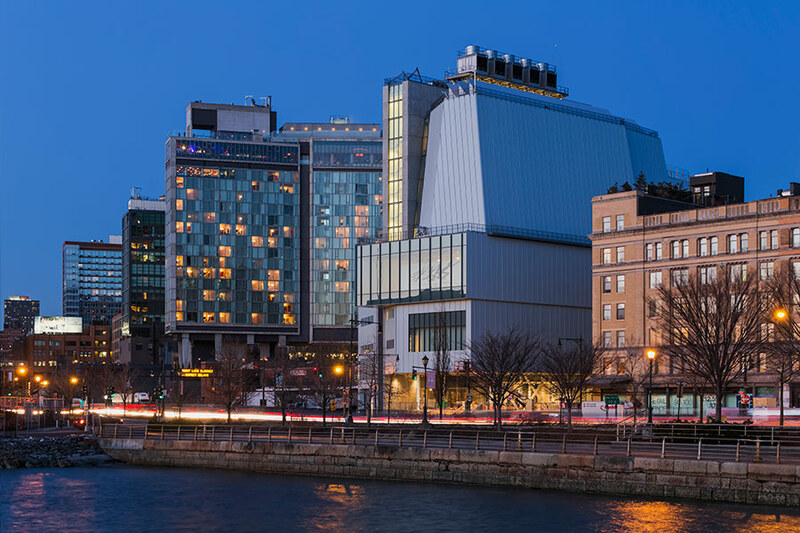 The Empire State Building put on a special light show on May 1 to herald the official opening of the hotly anticipated Whitney Museum of American Art in Manhattan’s Meatpacking District designed by architect Renzo Piano. 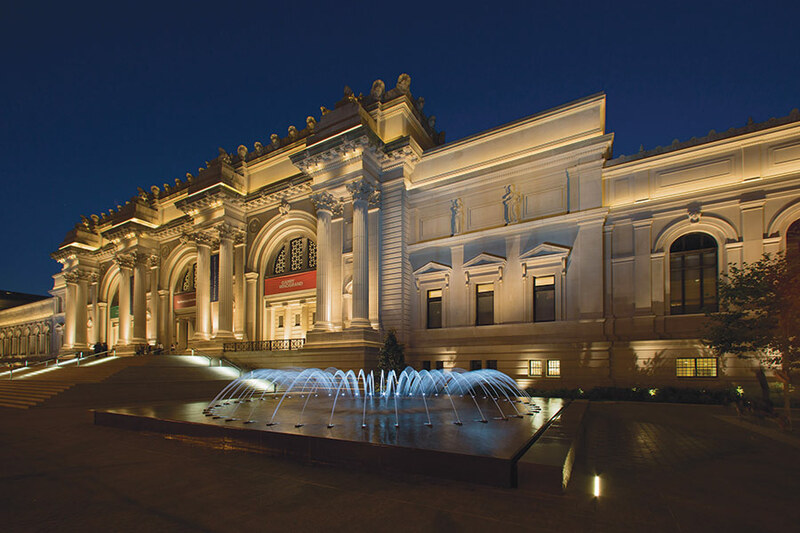 Lighting designer Marc Brickman programmed the building's LED tower lights to create a dynamic light show based on 12 iconic works from the museum’s collection, including masterpieces by Andy Warhol, Peter Halley, Georgia O’Keeffe, Edward Hopper, Barbara Kruger, and more. Starting from 8:00p.m., each of the 12 artworks were shown for 30 minutes, with the light show ending at 2:00 a.m. on May 2. Take a look at the show up above. 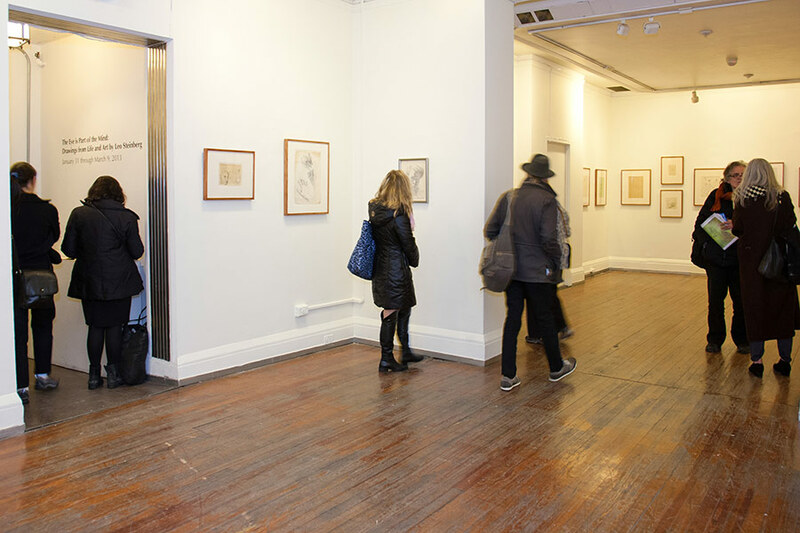 Many of these works are also on view at the inaugural exhibition, America is Hard to See, which runs from May 1 through September 27, 2015. 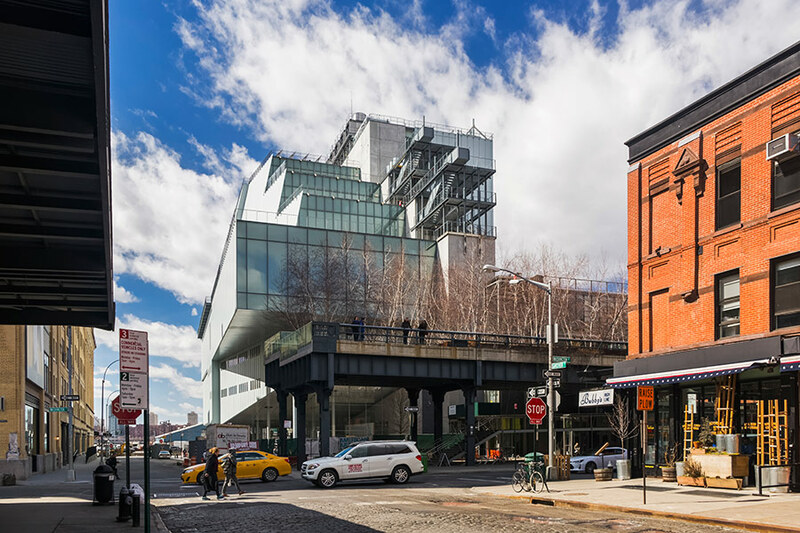 The new Whitney features a striking asymmetric design staggered gracefully away from the High Line. 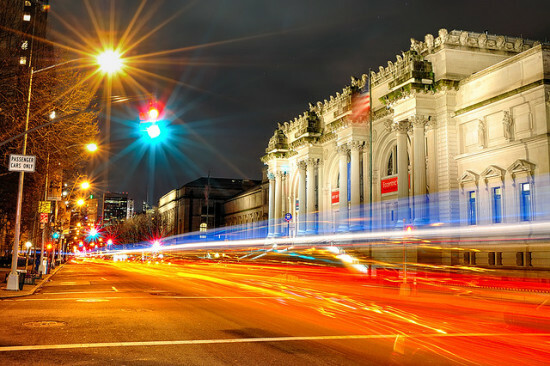 It contains a 170-seat theater facing the Hudson River, and New York City’s largest column-free exhibition space at 18,000 square feet. 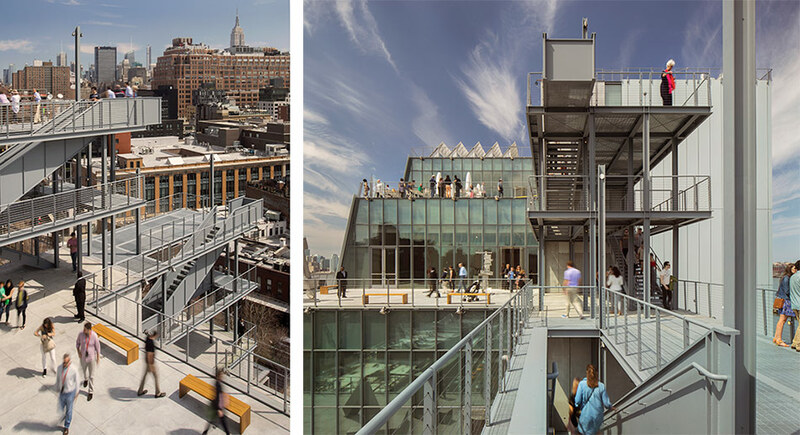 Located at 99 Gansevoort Street, it boasts stunning views of the Empire State Building from its four east-facing terraces. 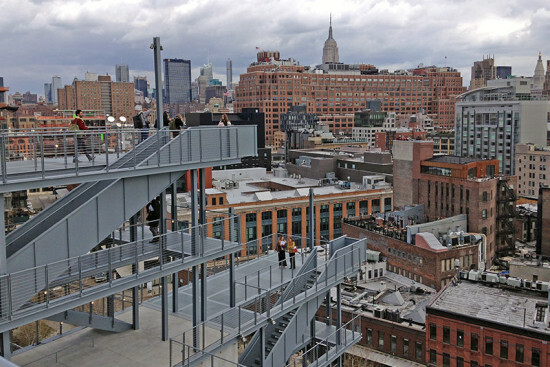 That same night, the Whitney held a special viewing and a lighting ceremony for invited guests and media. 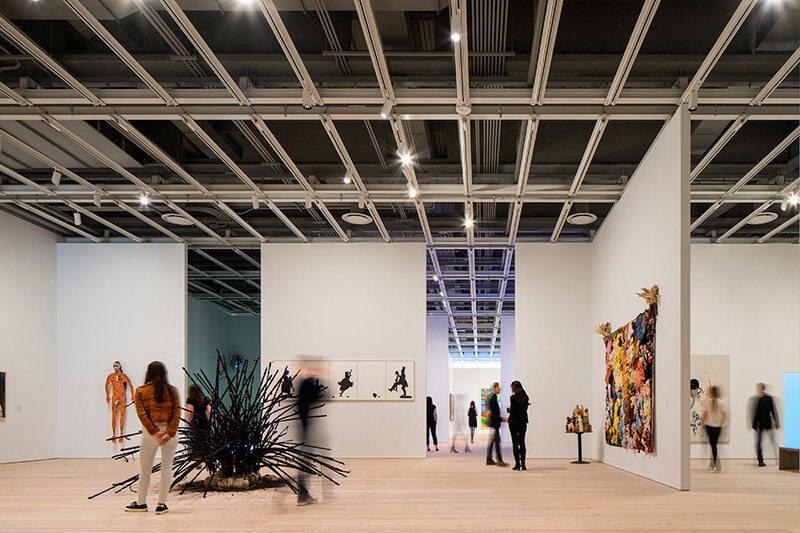 “We’re thrilled to see these incredible works from the Whitney’s collection interpreted on one of the most iconic buildings in the world—one that has been the subject of many an artist’s work,” said Donna De Salvo, Whitney Chief Curator and Deputy Director of Programs. 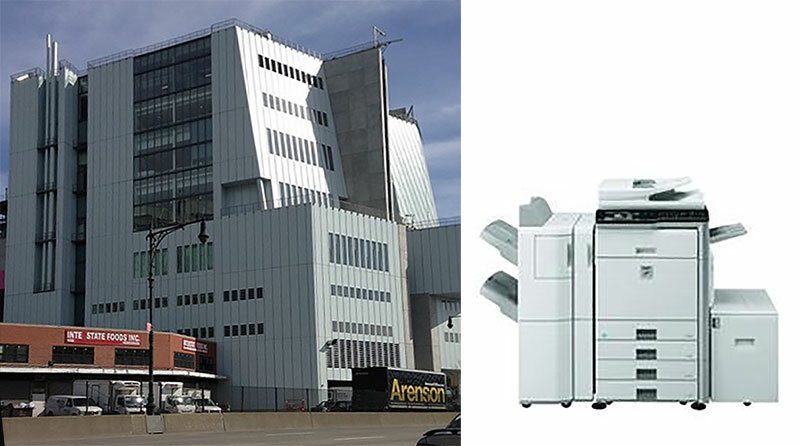 Since The Architect’s Newspaper began publishing in November 2003, three people have helmed the executive editor position, each of them extraordinary in their own way. Cathy Lang Ho, our first executive editor, was, and is, an indomitable creative force who brought her energy and drive to bear on forging the paper from the seed of an idea. The format and editorial direction that she—along with editor-in-chief William Menking, publisher Diana Darling, art director Martin Perrin, and more—put in motion is still alive and evident in every issue we produce today. Julie Iovine succeeded Lang Ho in March 2007. Iovine brought a heightened level of professionalism and prestige to what has always been a scrappy, whether-you-like-us-or-not endeavor. Her critical eye and deep knowledge of architecture and design burnished the paper’s image and elevated its status from that of an alternative voice for the profession to a real contender in the same arena with the old-guard, corporate-backed architecture magazines. With Iovine’s departure in August 2012, Alan G. Brake assumed control. Brake expanded the paper’s coverage of the important fields of landscape architecture and planning, engaging us more fully in the ripe and evolving discussion about the future of urban development in the 21st century. Brake’s intelligence, fairness, and composure permeated every issue he oversaw and went a long way toward cementing AN’s standing as the one architecture periodical everyone must read from cover to cover. Now the leaf has turned again. 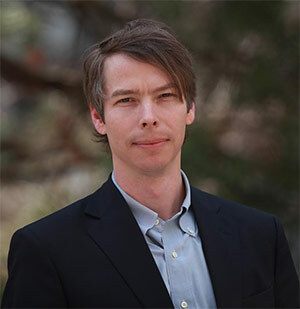 On March 16, Aaron Seward (that’s me) accepted the job of the fourth executive editor of AN. I will leave it to my successor to characterize what I bring to the publication, but a few words on my background may be of interest to readers. 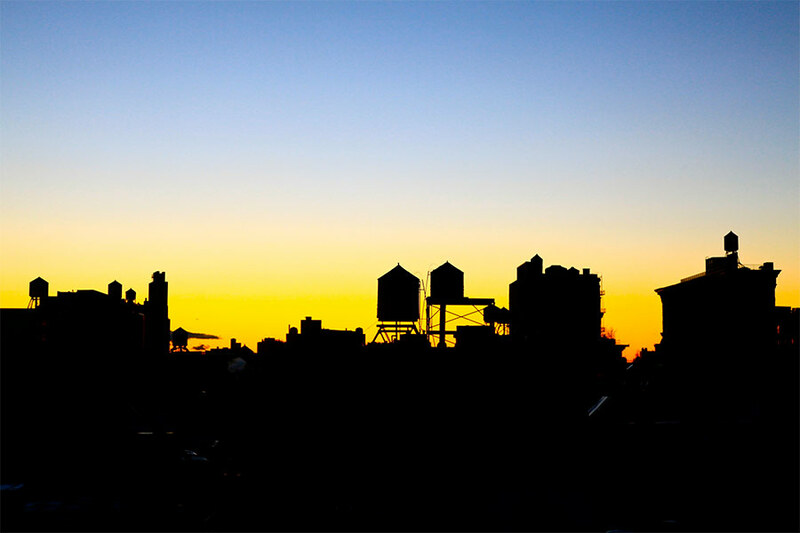 My involvement with AN began in 2005 when it was still being published out of the Tribeca loft apartment of the publisher and editor-in-chief. As such, I have had the sincere pleasure of working under all of the previous executive editors—as a freelance writer, a special projects editor, an associate editor, and finally as managing editor during Mr. Brake’s regime—and have been a part of the paper’s growth from its genesis as a New York–region insiders journal to a national media company that publishes print editions in four regions (more than 40 issues per year) as well as produces a daily website and blog, reaches out to the public via social media, hosts design competitions, and runs a popular conference series. As big as AN has become, the core of our mission has not changed. In the very first issue (AN 01_11.10.2003), Menking and Lang Ho wrote in this very column that the paper “emerged in part out of frustration that so many important architecture and design stories never find a place in the news dailies, city weeklies, and design monthlies.” Well, the intervening decade-plus has seen an explosion in architecture and design coverage, mostly on the Internet. However, the majority of this new-media virulence is utter copy-paste pablum—content not stories—only good for the eyes-glazed ingestion of massive amounts of glossy renderings that have very little to do with what architecture is really all about. With AN you can be sure that what you are getting is a carefully selected collection of independently produced news, commentary, analysis, and cultural reporting, assembled and edited to be enlightening as well as enjoyable. “I believe that change is a great thing. 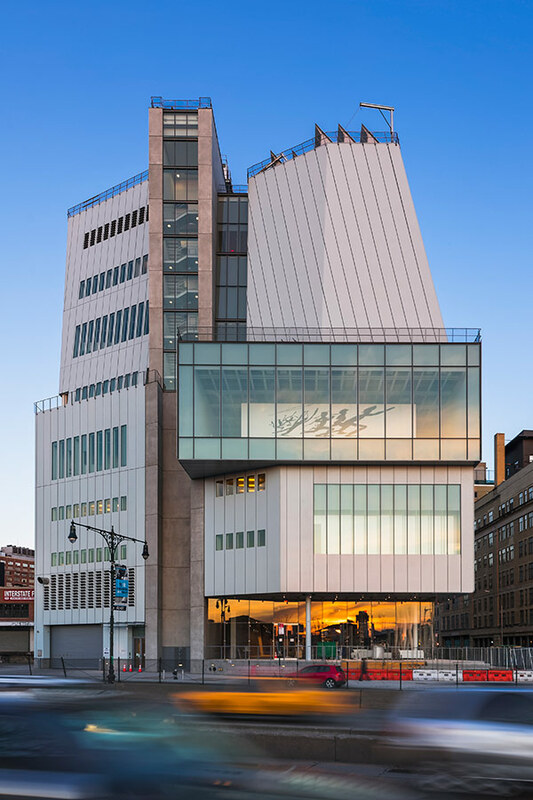 In fact, it’s the only real absolute in the world,” said Philip Johnson. In the five-plus decades that Philip Johnson and his companion David Whitney resided in the Glass House and on its 49-acre campus in New Canaan, change was, indeed, an essential part of their day-to-day routine and tenure. 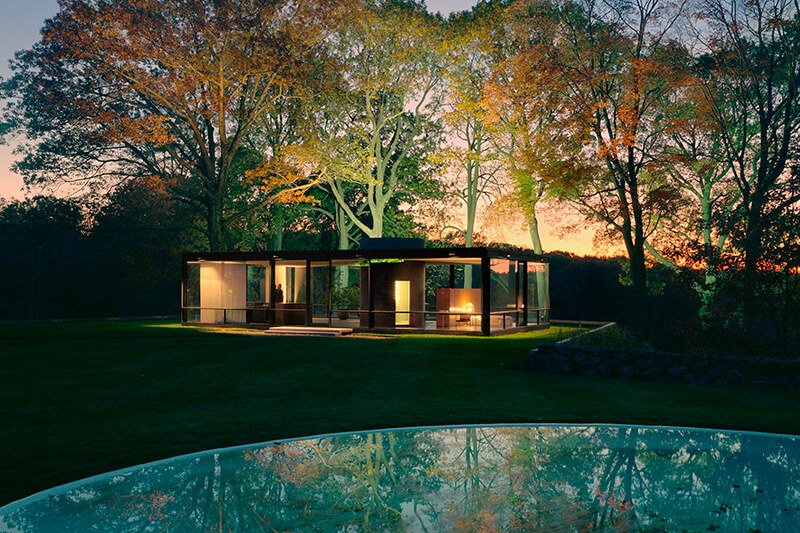 Johnson’s iconic one-story Glass House, perched on an elevated point, with sweeping views of the woods and pond below, was the first to be designed on the property. 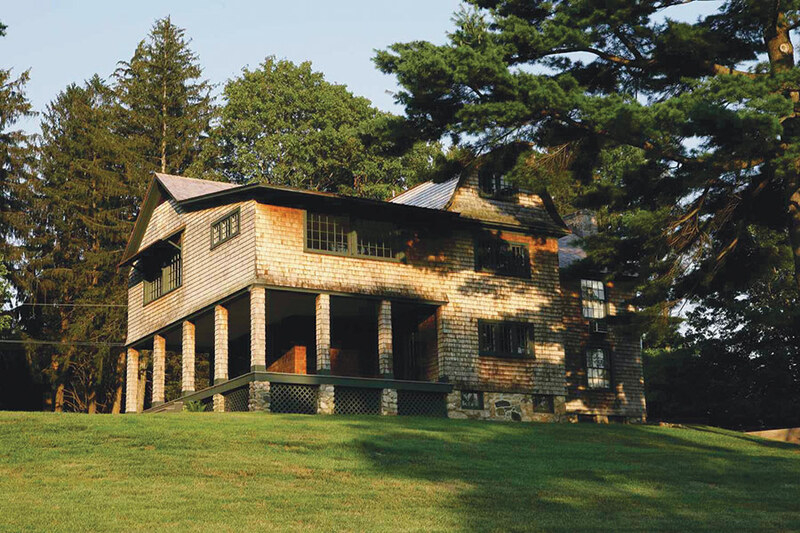 Over the next 50 years, Johnson and Whitney built or purchased 13 other buildings, including the enclosed Brick House, the Lake Pavilion, the Painting Gallery, the Sculpture Gallery, the Library/Study, Da Monsta, Ghost House, Calluna Farm, and the Grainger. While the architect’s celebrated glass-paneled and steel structure, characteristic of his own International Style, was his primary residence, it became one of many dwellings on the rambling property where the pair spent their time, with frequent movement between houses. Beginning this May when the Glass House reopens, two more houses, the Grainger and Calluna Farms, will be open to the public. This will be the first time that visitors will have the opportunity to step inside the Grainger, the 18th century home acquired by Whitney in 1990 (his middle name is Grainger), where the two men lived on the weekends, spending much of their time cooking, watching films, reading, and gardening. Whitney removed additions to the house—including bathrooms and septic system in the early 1990s—but kept the original floorboards and beams. A window etching created as a site-specific work by artist Michael Heizer is a prominent and contrasting feature of the house. 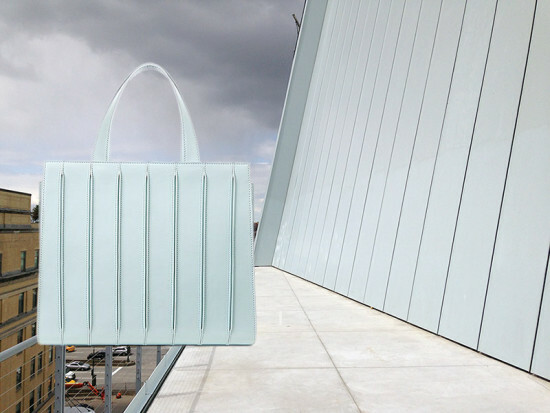 Christa Carr, communications director of the Glass House, explained that these sandblasted glass windows are intended to be Heizer’s interpretation of the petroglyphs. Inside, a Johnson-designed table is sandwiched between Mies van der Rohe and Lilly Reich’s padded leather and steel Tugendhat chairs, which were originally made for the Tugendhat House in Czechoslovakia. A year after purchasing the house, Whitney planted a peony garden, consisting of 41 peonies and 25 irises, and in which he was the only one permitted to work. A bronze sculpture, Nature Amassment #4, by Alessandro Twombly (Cy Twombly’s son) stands in the garden. Before the Grainger became part of the compound, Johnson purchased Calluna Farms for Whitney in 1981. Numerous renovations ensued on the early 20th century home. The kitchen became a focal point in the house, which includes Johnson’s own custom-designed kitchen table, and is where Whitney did much of his cooking. Outside sits his own succulent garden inspired by Kasimir Malevich’s Suprematist Composition.